A man found beaten to death at his San Jose home last week was killed by his wife, who killed herself a day before her husband's body was found, police said Tuesday. The homicide victim was identified as Sinh Nguyen, 61. His body was found at about 1 p.m. on Thursday outside his home in the 2100 block of Turnhouse Way, according to police. But Nguyen had already been dead for a day before he was found. His wife, 57-year-old Cuc Nguyen, died a day prior after she was found suffering a medical emergency in a car in the 2900 block of South White Road, police said. She was taken to a hospital, but died there a short time later. Police said that her death is presumed to be a suicide, but did not disclose her cause of death pending an autopsy. 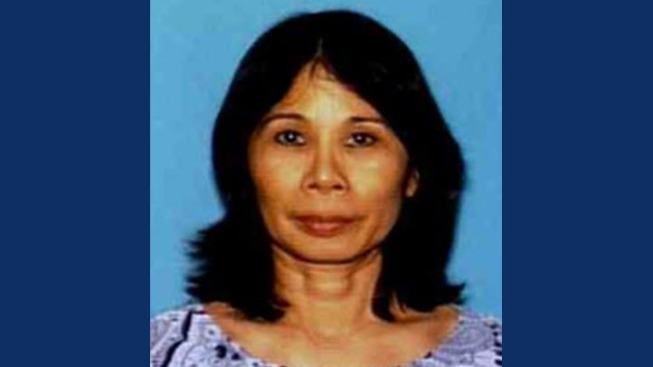 Investigators have concluded that Cuc Nguyen killed her husband before killing herself. Sinh Nguyen's death is the city's 45th homicide of 2015, according to police. Anyone with information about the case is asked to contact Detective Sgt. Raul Martinez or Detective Brian Meeker of the San Jose Police Department's Homicide Unit at (408) 277-5283.